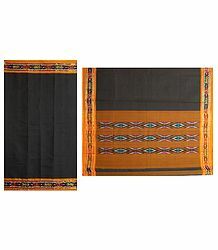 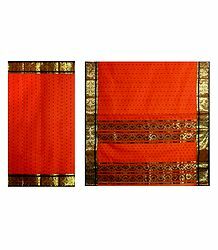 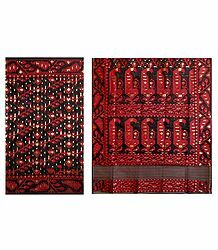 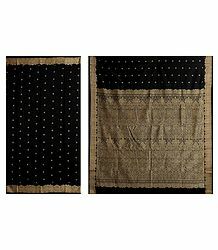 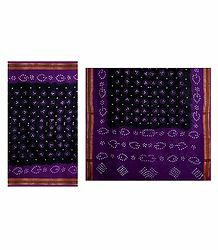 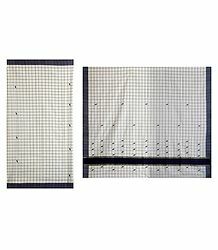 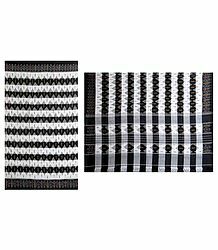 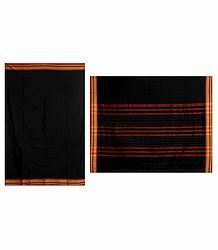 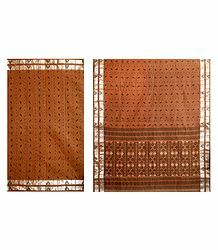 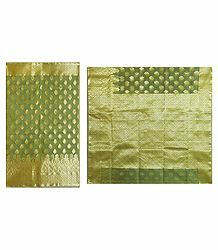 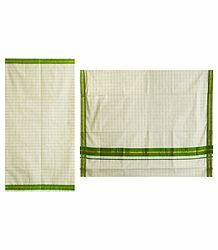 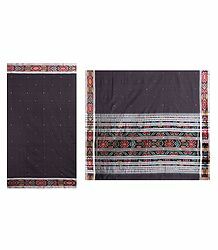 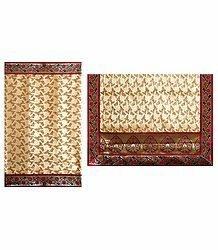 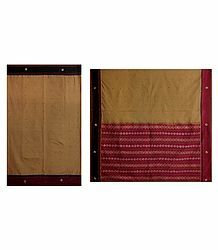 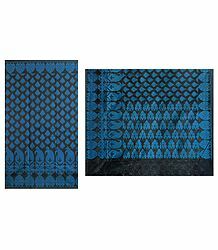 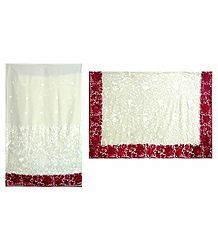 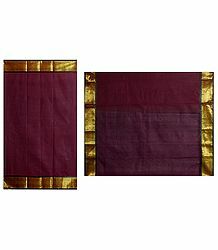 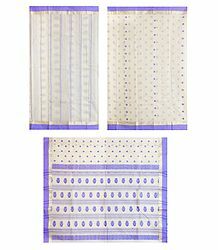 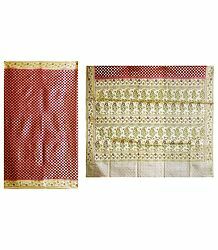 We are offering a variety of Indian saris, designer garments, readymade designwears, fashionwears. 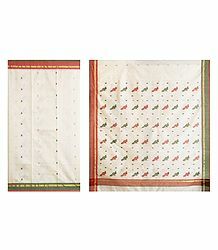 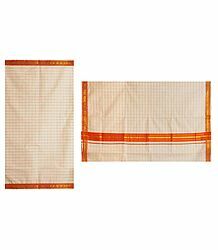 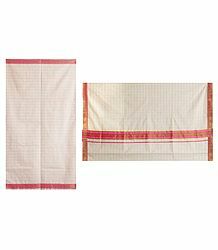 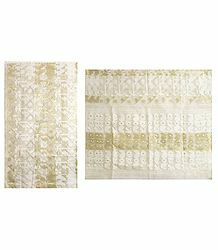 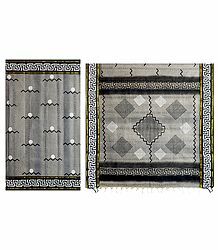 We feature indian cotton sari and indian silk saris from all parts of India. 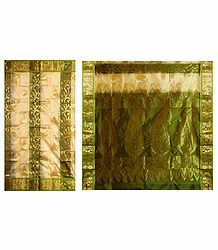 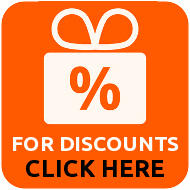 You can also buy indian bridal saris, party wear saris and saris for different occassions. 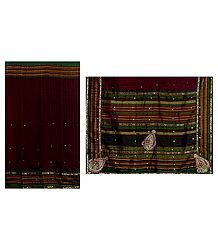 Nothing identifies a woman as being Indian so strongly as the saris. 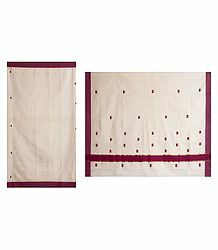 Indian Saris are not merely an outfit but an ornament, lending both grace and glamour to the wearer. 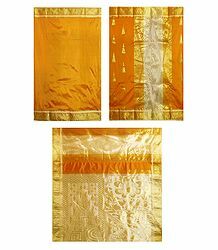 The indian saris are Draupadi's never ending piece of fabric. 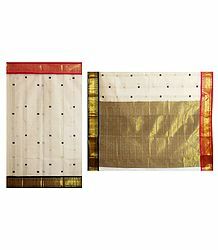 The mood, the occasion, the event can all be conveyed through the saris. 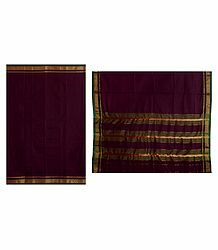 The colour of the saris reflects the occasion.